« Um UpGrade, pra evitar um Decrease!! 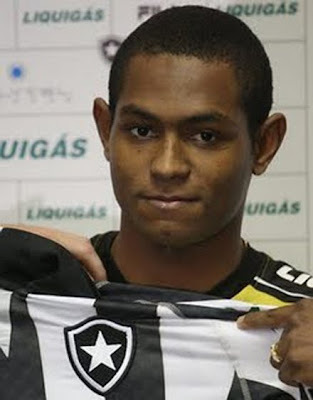 This entry was posted on 11 de junho de 2010 at 14:16 and is filed under Futebol with tags Jobson é do fogão porra, reforços do botafogo pra 2010, temporada 2010 botafogo. You can follow any responses to this entry through the RSS 2.0 feed. You can leave a response, or trackback from your own site. NO BOTAFOGO É ASSIM, QUEM NÃO É VICIADO EM CRAK E JOGO DO BICHO, É VICIADO EM “MACHO”.